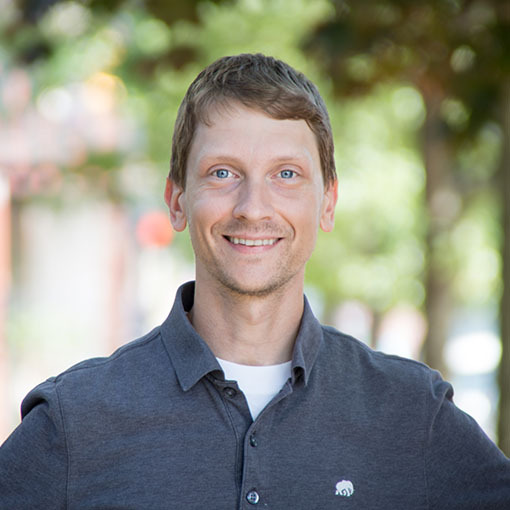 Grand Rapids delivery lead, focused on project health and delivery — supplementing the team to ensure that goals are set, the product vision is understood, and roadblocks are removed. Tired of the same desktop background? Bored with stock art and don’t care enough to search for anything better? With the help of Workflow, you can bring a little fun and delight to your backgrounds. 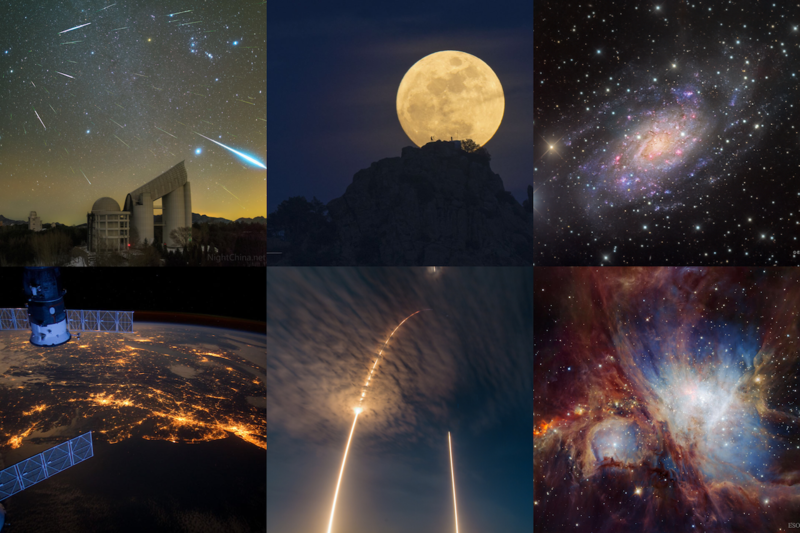 Examples of NASA astronomy pictures of the day. Image credit: Various authors (individual images) and me (collage). Load NASA’s astronomy picture of the day. Find the page’s image content and show it to the user. Prompt the user to keep or toss the suggested image. If tossing, we’re done for today. Run the Workflow roughly every day. It’s fun! I’ve attached the Workflow export file here. It’s easy to configure OS X to automatically rotate the desktop background through images in the “NASA image of the day” album.† Sweet! In my case, I have it set to rotate the picture every 30 minutes. I don’t often look directly at my desktop, so I see something fresh just about every time it’s shown. It brings me joy every time I see it, and I hope it brings you joy as well. Last but not least–credit where credit is due. I based this Workflow off the “Image of the Day” example (author unknown) included in Workflow’s gallery. †I’ve noticed that, even though the photo album is updated with each new image, the list of desktop backgrounds doesn’t get updated until I manually turn the rotation on and off. Annoying. Perhaps this can be dealt with using OS X automation? If you save the image to a folder in dropbox, you can have screensaver app reference the folder to pull images from. This will use any new image with no need for actions.